As experienced hosts know, podcasting can be full of surprises. An episode may perform better than you expect, or you might find that it contains an error after it goes live. 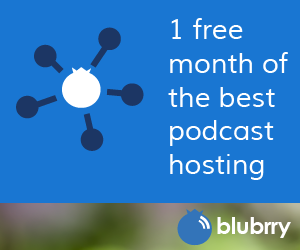 Since a big part of Blubrry’s philosophy includes providing excellent customer service and supporting podcasters so they can put out the best possible show, we’ve built in several features that will allow you to deal with unexpected bumps and blips without losing time or money. Bottom line, whether you’re experiencing a temporary spike or a slower climb, Blubrry is here to help. “We try to help podcasters the best we can and be accommodating,” says Cochrane. “That’s why we have free migration for 30 days for new account holders. Even if they don’t manage to get their migrated within 30 days, sending an email to support is usually all it takes for us to add another 30 days to their migration.” Cochrane points out that while migration does not count against a podcast’s standard quota, the user will need to use the migration tool in PowerPress or on the podcaster dashboard at blubrry.com. 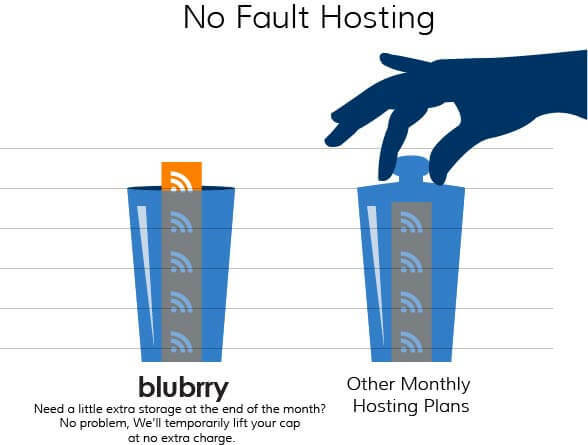 Long-Tail Podcasting and No-Fault Hosting are just two ways that Blubrry is committed to looking out for you, the podcaster. No matter how big your show grows, we’re here to support you every step of the way.